A reminder to all the guys out there, tomorrow is Valentines Day. 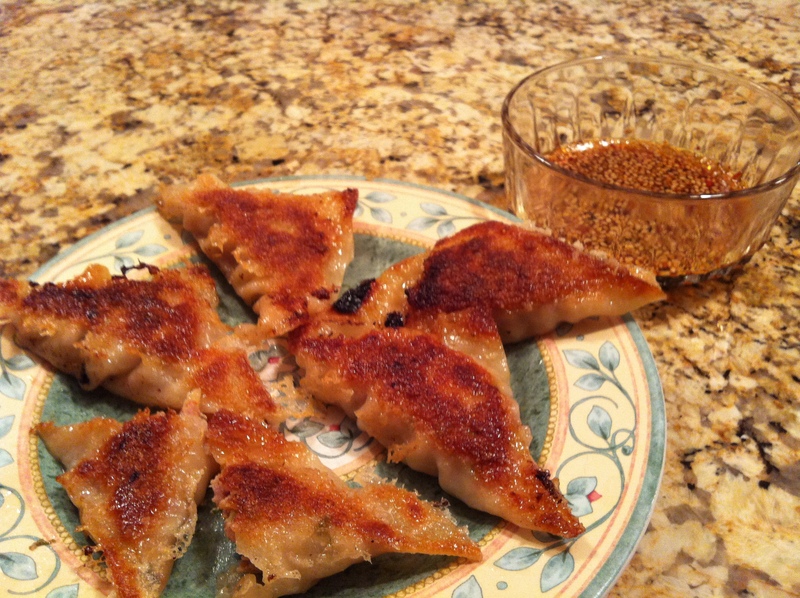 If you haven’t thought of anything to do for your Valentine yet how about cooking them dinner? The following recipes are easy to prepare but look and taste impressive. A few of these recipes I have posted on the blog before while others will get a full post in the future. Enjoy and I hope this helps with your Valentines Day plans. 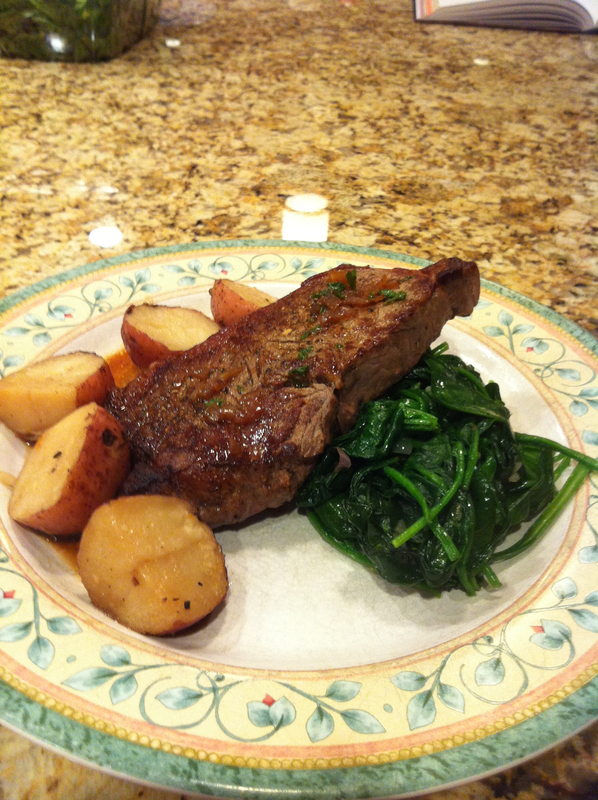 Steak Dinner: Show her you are the master of the grill and pick your favorite steak, or her’s. Season it with kosher salt and pepper and grill to your desired finish. Serve it with a baked potato, salad, or other vegetable. You can never go wrong with a well prepared steak dinner. 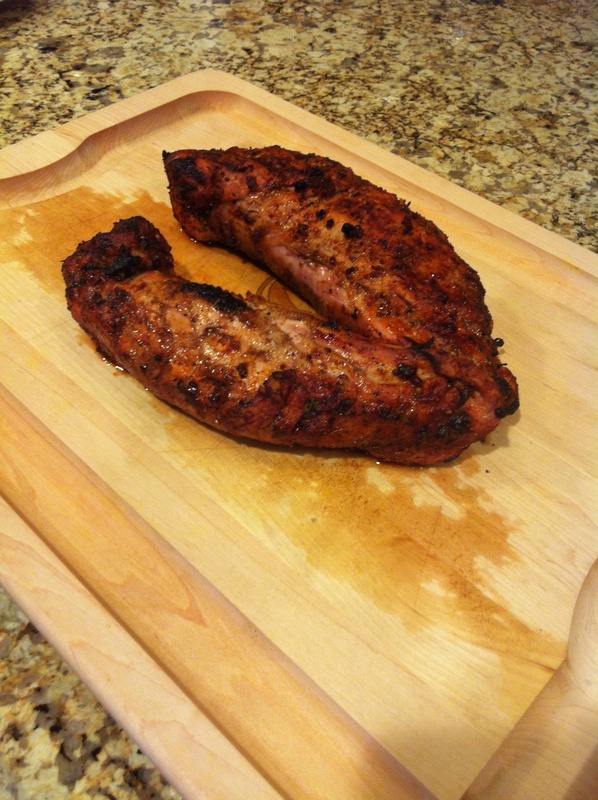 Honey Mustard Pork Tenderloin: I’ll give you the shortcut for this recipe, longer recipe will be a blog post later. 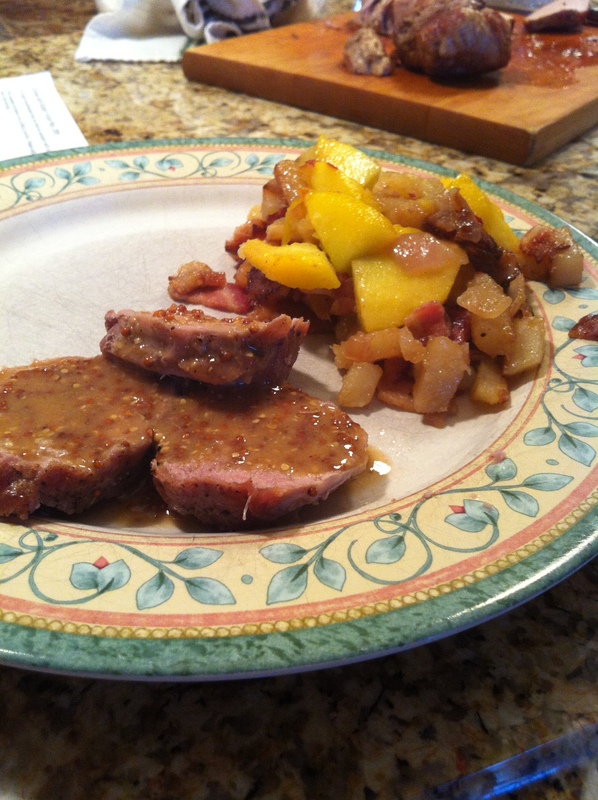 Marinate the pork in honey mustard dressing overnight. Cook in oven at 350 degrees F for 20-24 min or until done. While pork is cooking take spinach, garlic, shallot, olive oil, lemon juice, and whole grain mustard put in pan and saute spinach until wilted. 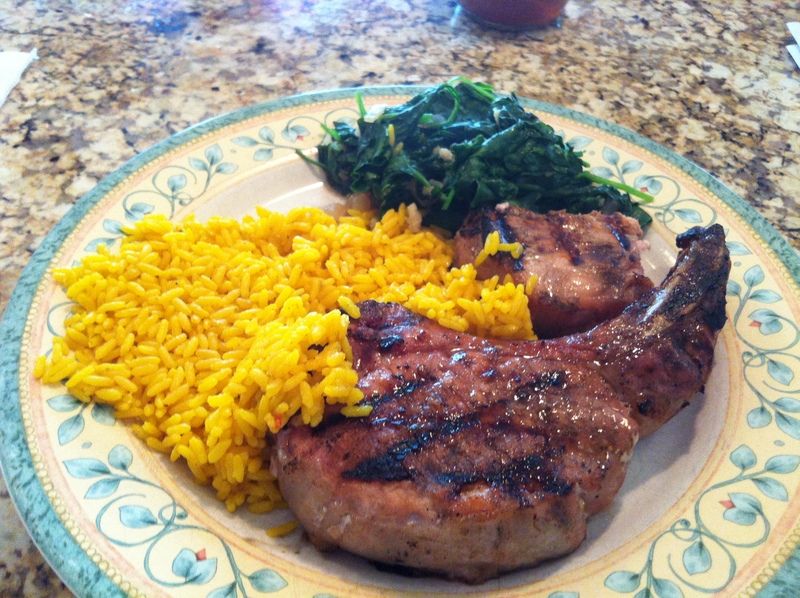 Serve pork with spinach and wild rice. 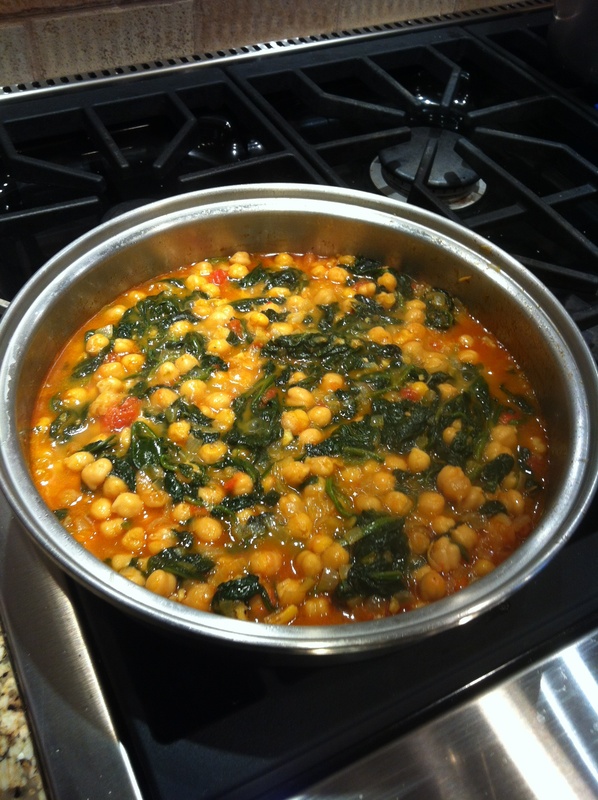 This is a very simple recipe with great flavor. Tonight I am posting my signature recipe. I have been making this dish for 4 years now and have tweaked it many times to get it to where it is now. The sauce is surprisingly healthy for a vodka cream sauce and only uses 1/2 cup of heavy cream. The addition of the crushed red pepper gives the sauce a subtle heat. 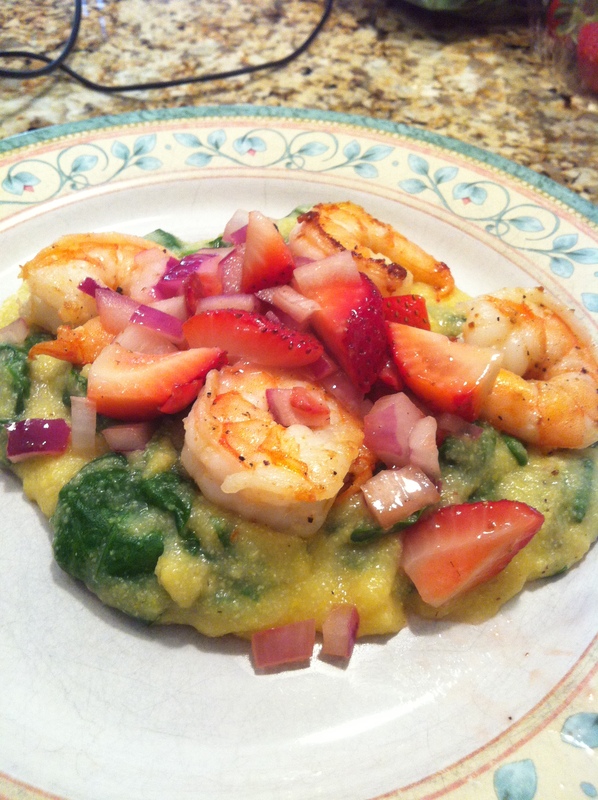 You can modify the protein you want to use in this dish. I tend to make it with crab meat. If you use crab meat add it at the end right before you mix the sauce with the pasta. 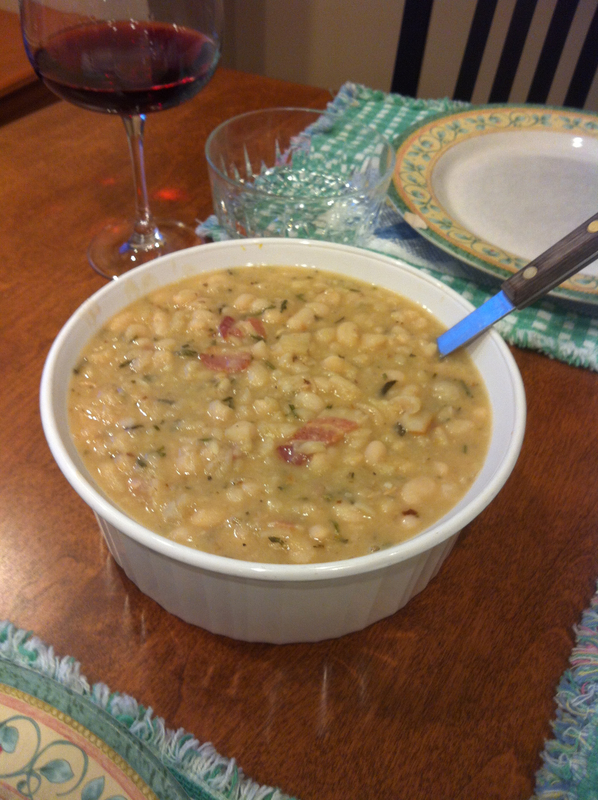 If you use an Italian ham like pancetta or prosciutto saute it with the onions in the beginning to get their flavor infused throughout the sauce. I highly recommend trying this dish. 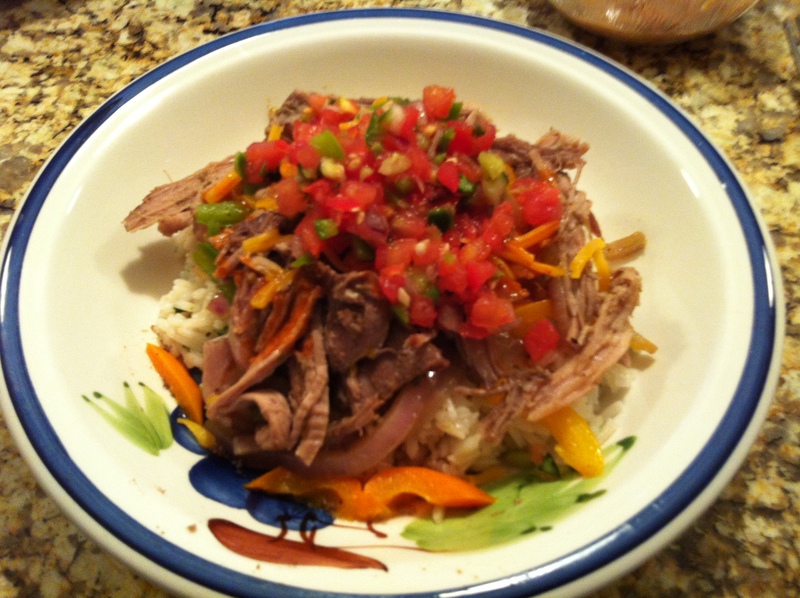 Like I said at the start of this entry this is my go to signature dish and is very special to me, I make it the night before I have a big race or other athletic event. I hope you enjoy it! UPDATE: I added step by step pictures to go along with the recipe.